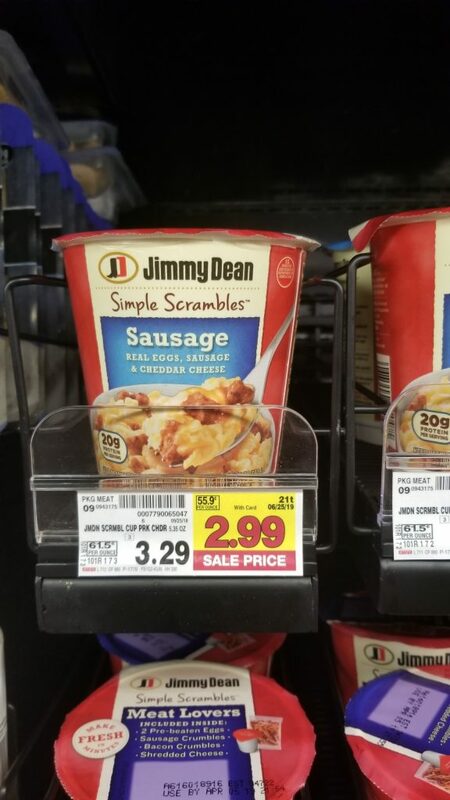 Jimmy Dean Simple Scrambles are on sale this week! And, there is a Kroger Digital coupon or a printable coupon that you can use to save. Final Price: $2.44 with coupon.